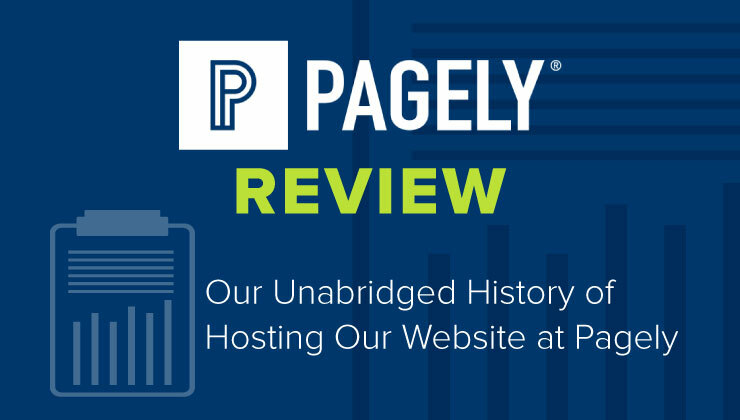 It’s been almost a year since we moved our website to Pagely from another hosting provider, so we wanted to share our experience and do an in-depth review. We’ve seen some other Pagely reviews out there, but..
Microsoft Azure is one of the leading cloud computing providers in the ranks of Google and Amazon. Previously we had covered what cloud computing is all about and how to setup WordPress in a DigitalOcean..
Today we’ll learn how to install and configure WordPress in a cloud hosting service called DigitalOcean. 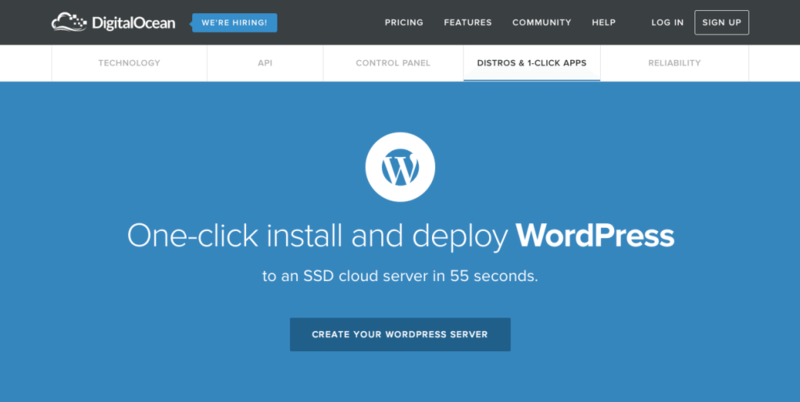 This is the first of three ways to install WordPress in the cloud. 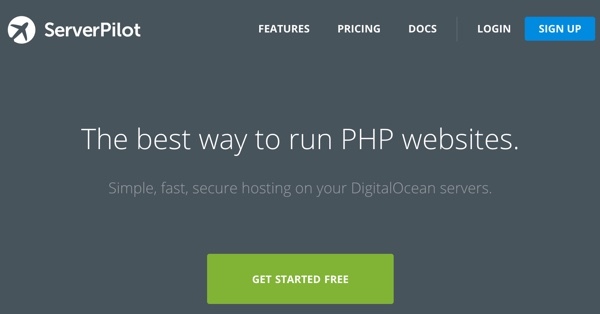 DigitalOcean is the coolest kid on..
Let’s face it. 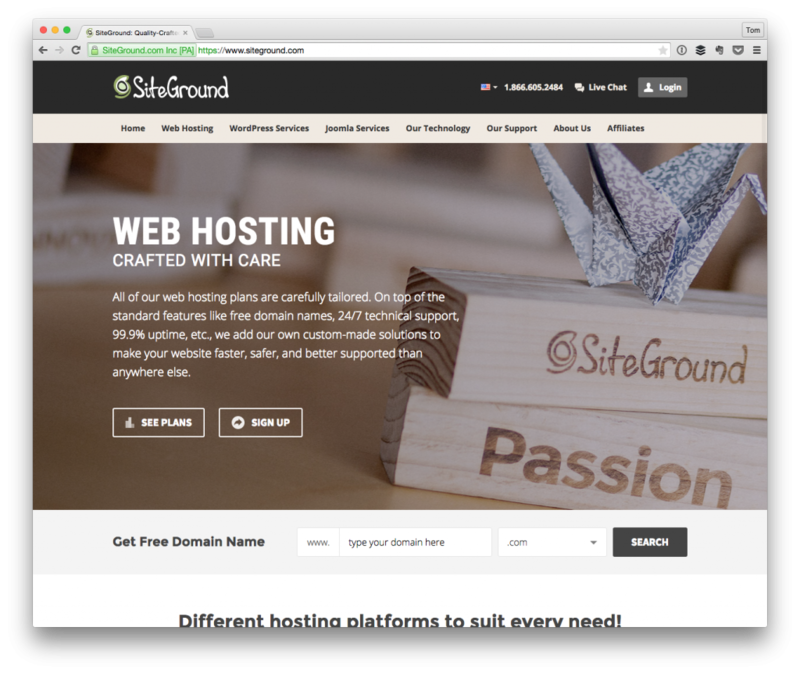 The process of getting a website up and running, especially a WordPress site, can be a little overwhelming A domain name has to be selected and registered A website hosting plan has to be.. 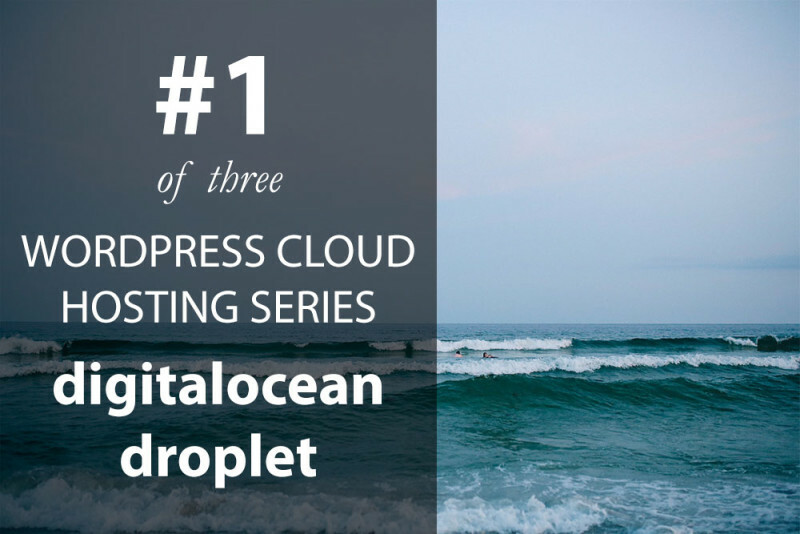 In a previous post, we spoke about different types of hostings, and we’ve created our first droplet (VPS) at DigitalOcean. Now I’ll show you how to install LEMP (Nginx, MySQL, and PHP) stack on VPS within.. 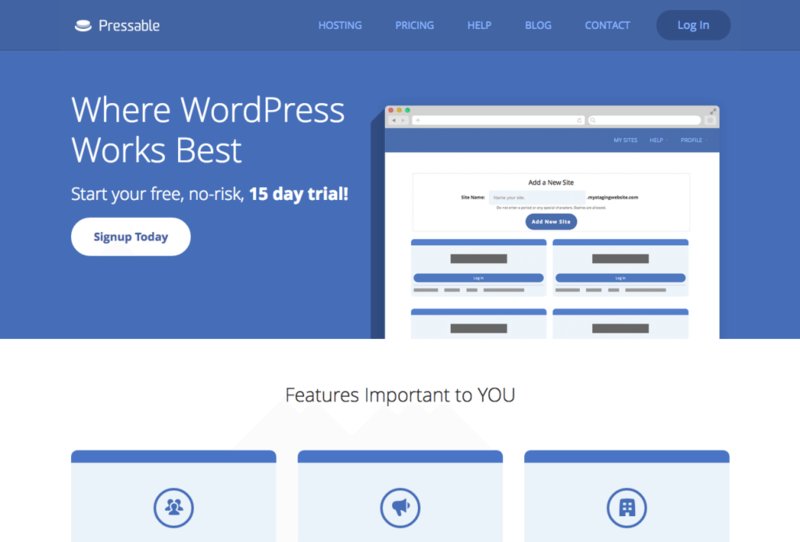 If you install your new WordPress site there are three main hosting solutions available for you. You can go either with shared, VPS (virtual private server) or dedicated hosting. 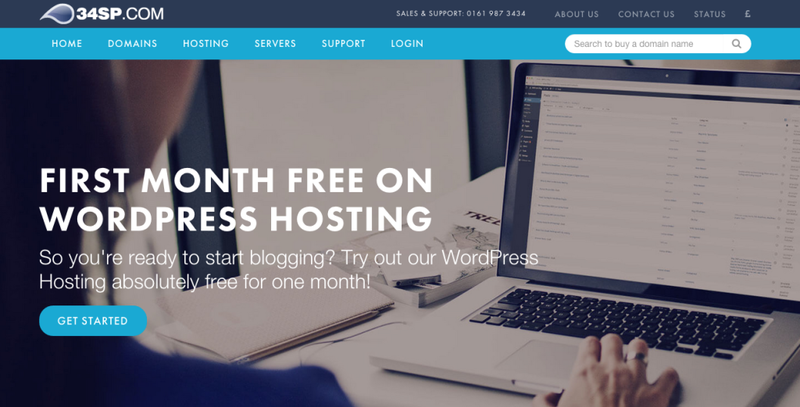 I won’t mention cloud here..
WordPress hosting from 34SP.com features a 30 day money back guarantee plus award winning service and technical support. 34SP.com is a UK web hosting provider established in the year 2000. The company was..
ServerPilot.io is a cloud-based hosting control panel akin to cPanel and its alternatives. Unlike others that attempt to work generically with any host, ServerPilot’s chosen to focus exclusively on enhancing..
Drupal and WordPress hosting, automated DevOps, and scalable infrastructure serving billions of pageviews a month. A website development and hosting platform built from the ground up for Drupal and..
Inmotion Hosting are a managed hosting company operating out of Los Angeles, USA with their own data centers on both coasts. They offer a range of different hosting plans from shared hosting, VPS, Reseller.. 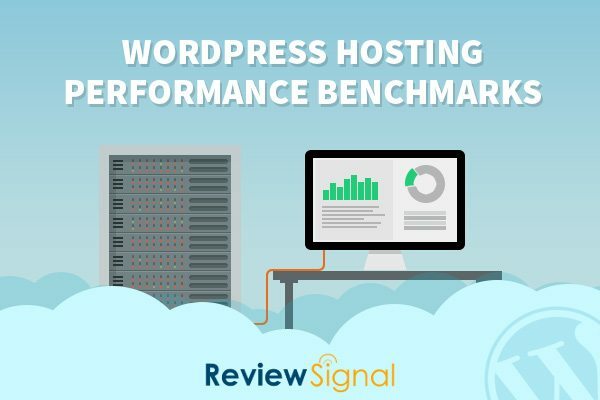 Managed WordPress hosting is a big deal — so it’s no surprise then, that just about every hosting company offering these types of services is continuing to iterate and improve on them to try and get ahead of..
As if this is actually news to anyone, one of the number one choices that has to be made when hosting a website is where to actually host the site. And there’s no shortage of hosts from which to choose. 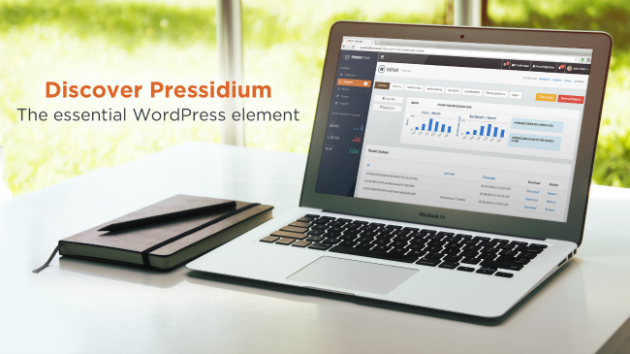 For..
WordPress hosts are a dime a dozen, and unfortunately even for a technically savvy person, it can be difficult to differentiate between a reputable host which is attentive to their customers, and a reseller.. 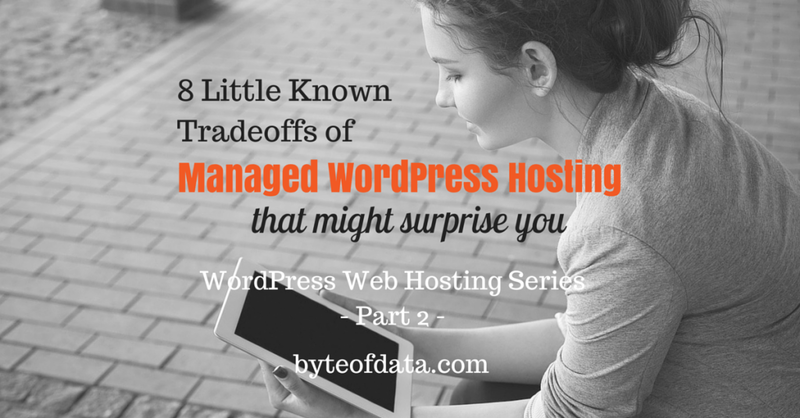 When it comes to hosting your WordPress website, there’s a lot of choice out there. Do you go for a shared hosting environment and sacrifice performance in return for budget prices? Or do you pay a..
Moving from Media Temple to Flywheel — Plus a Quick Speed Comparison! 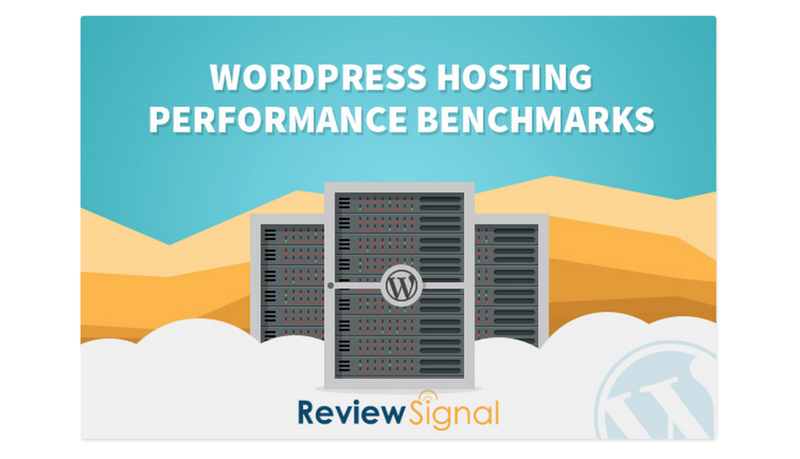 Managed WordPress hosting seems to be an increasingly competitive arena these days — which, from a customer’s point of view, is absolutely superb! There’s the ever-popular and altogether awesome WPEngine (a..
Pantheon has long been hosting Drupal sites, and their entry into the WordPress hosting marketplace is quite welcome. 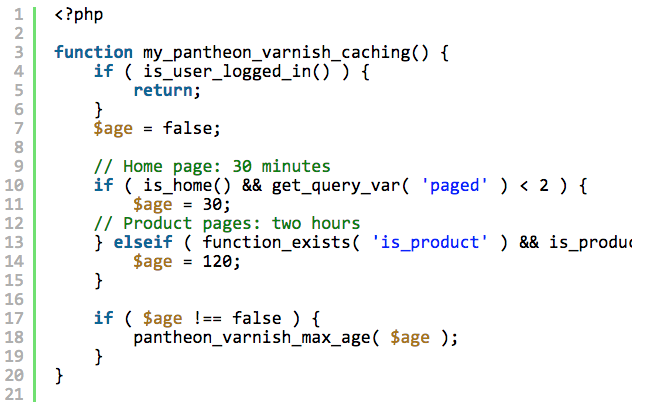 For the most part, hosting WordPress sites on Pantheon is a dream for developers. Their..
At Cloudways, 2015 came with a lot of activities. Our DevOps team has been hard at work to provide choices across many levels. 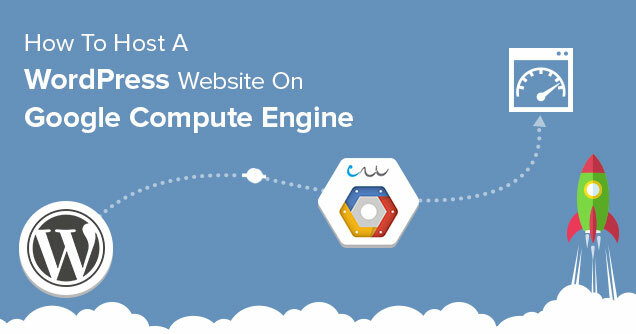 We first introduced WooCommerce and now we have added Google Compute Engine..